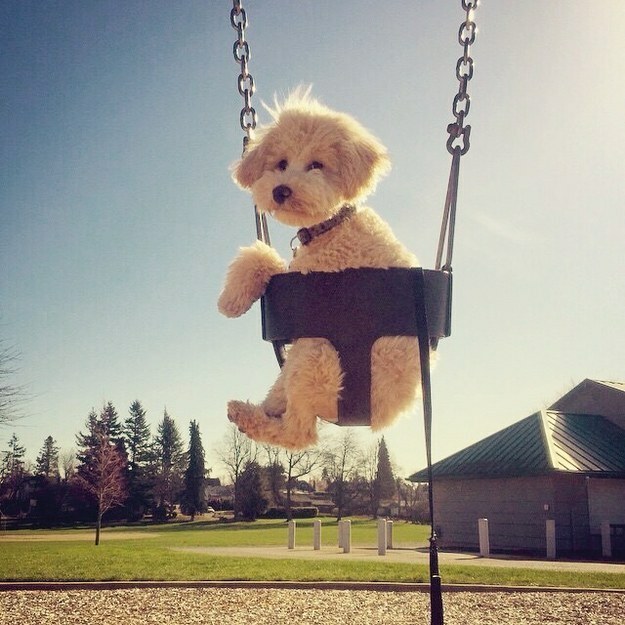 This is the epitome of cute, SORRY EVERYONE ELSE. 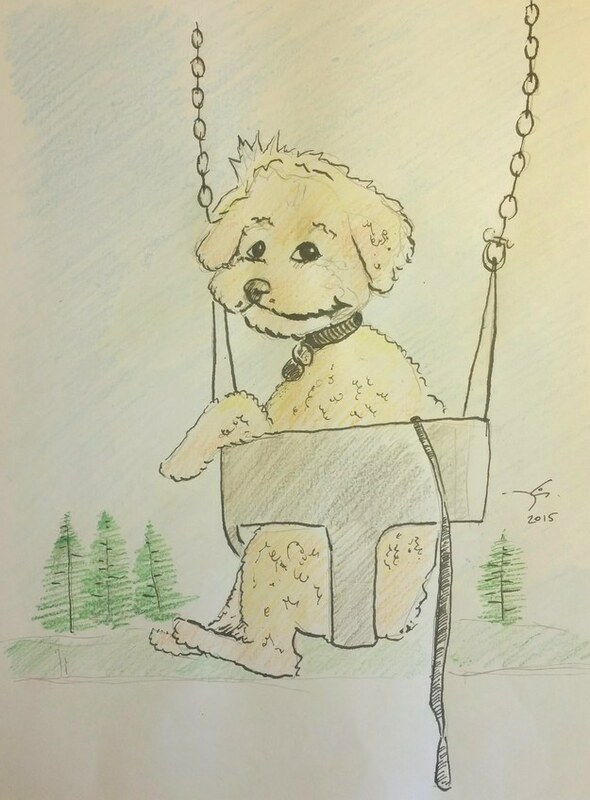 HIS NAME IS PITA AND HE’S IN A SWING. GAHHHH, HE EVEN ALREADY HAS FANS!